Parents convicted of attack on teenage referee at junior football match. 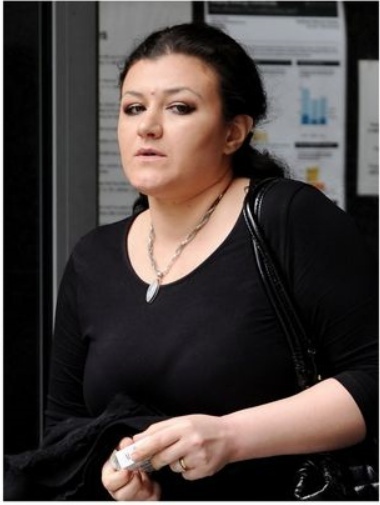 Husband and wife Lazaro Garcia and Oksana Karaliova were convicted of attacking a teenage referee. 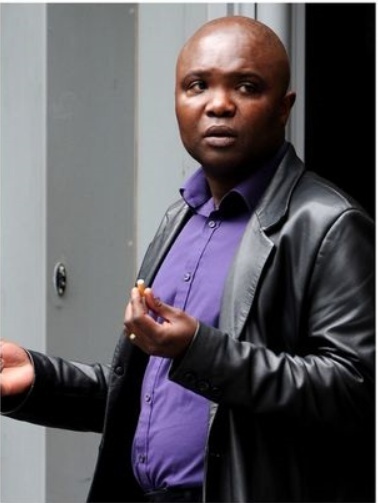 ALLAKAKA wrote: Parents convicted of attack on teenage referee at junior football match. This beggars the question of what did the other parents do? Typically, parents are asked to to sign a good behaviour contract and run the risk of being banned. What other behaviour can we expect from Labour Voters. Now the mail lift it verbatim. Just 2 more unsavoury People that have been let into the country? Sadly this is the type of person that is coming in by the hundreds of thousands? With no control on Immigration what do they expect. We are DOOMED?